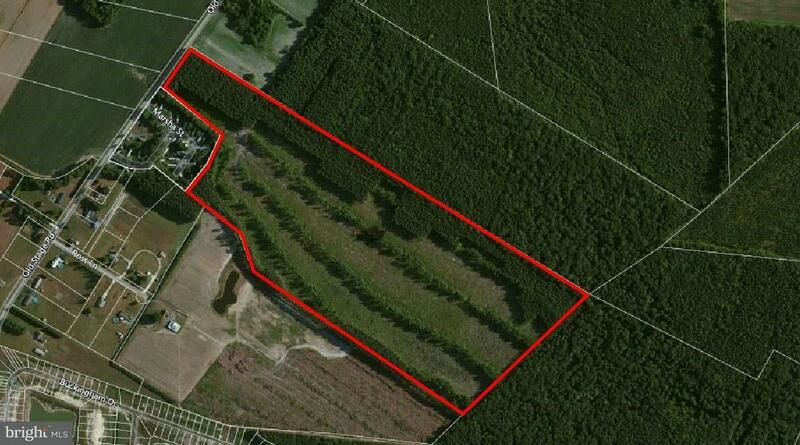 68.51+/- acres located in Delmar, Delaware. Development land. Situated on the East side of Old Stage Rd. Water and sewer available.